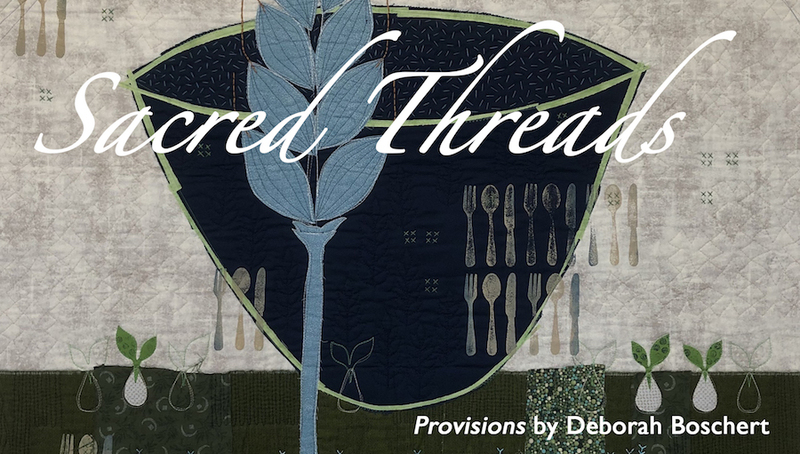 Planning Your Trip to Sacred Threads. We have booked a set of rooms at the Embassy Suites that is near the Sacred Threads venue July 17-23. They provide a free shuttle to Sacred Threads. The rooms are limited, so make your reservation early. To book one of the group rate rooms, click here. Getting around the suberbs of Nothern Virginia, like most cities, requires a car. If you are staying in Washington DC and using the metro system, you can take a taxi from the Whiele (Silver) or Vienna (Orange) metro stations to the Sacred Threads venue. The ride is approximately 10-20 minutes. UBER is also a good option out in the suberbs. Both UBER and LYFT are available in Washington DC. There are lots of wonderful things to do in Northen Virginia like visiting the Air and Space Museum, the Lorton Workshouse Arts Center, Sully Plantation and the Textile Musuem. So you can stay near the Sacred Threads venue, see the sights around the area and take the metro in to DC for a day of sightseeing. Jinny Beyer Studio (Great Falls), Webfabrics.net (Purcellville), Quilter's Studio (Fairfax), and Artistic Artifacts (Alexandria). The closest metro (subway) station is Whiele on the silver line. Also not too far is Vienna on the orange line. To learn more about the Washington DC Metro system, click here. 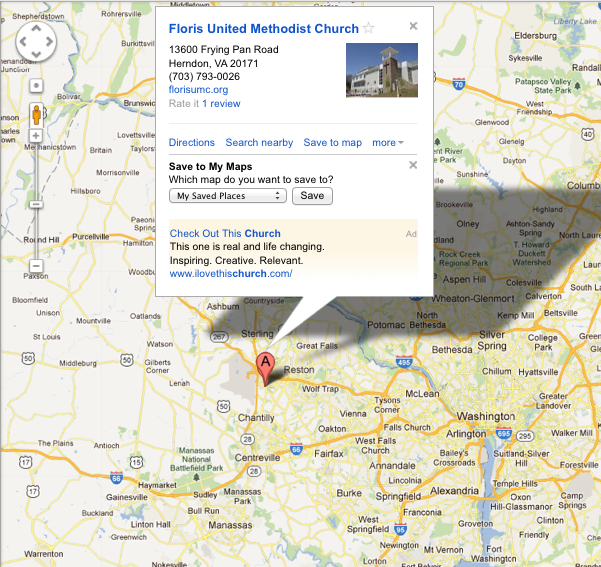 Dulles Airport (IAD) is just ten minutes away from the Sacred Threads venue. Reagan National Airport (DCA) is approximately 40 minutes from the venue. Reagan is closer to downtown Washington DC and is accessible by metro. Baltimore Washington International Airport (BWI) is approximately 80 minutes from the Sacred Threads venue. Washington DC Union Station is 40 minutes from the Sacred Threads venue. © 2006 Sacred Threads. All rights reserved. Website Maintained by Lisa Ellis.